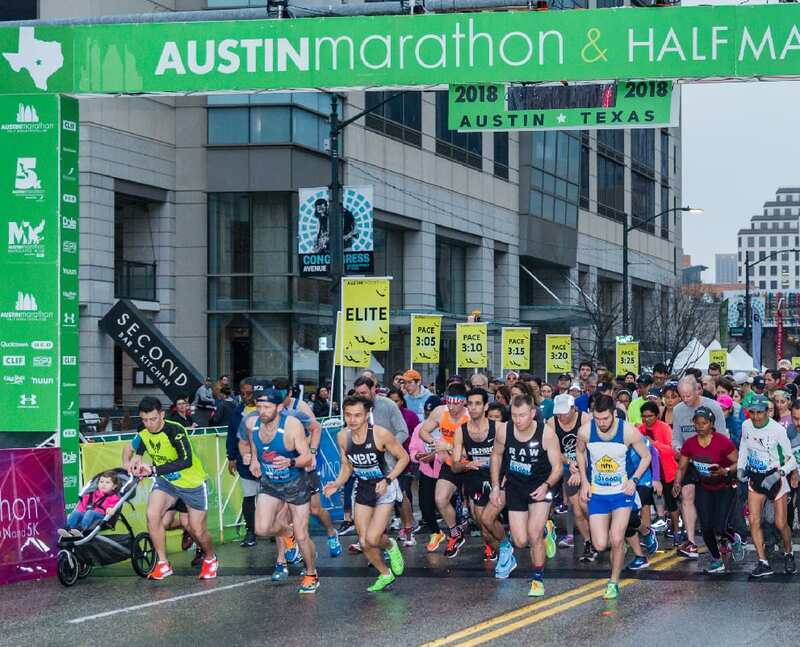 The 28th Anniversary of The Ascension Seton Austin Marathon, Half Marathon, and 5K will fill Austin’s streets on Feb 17, 2019. 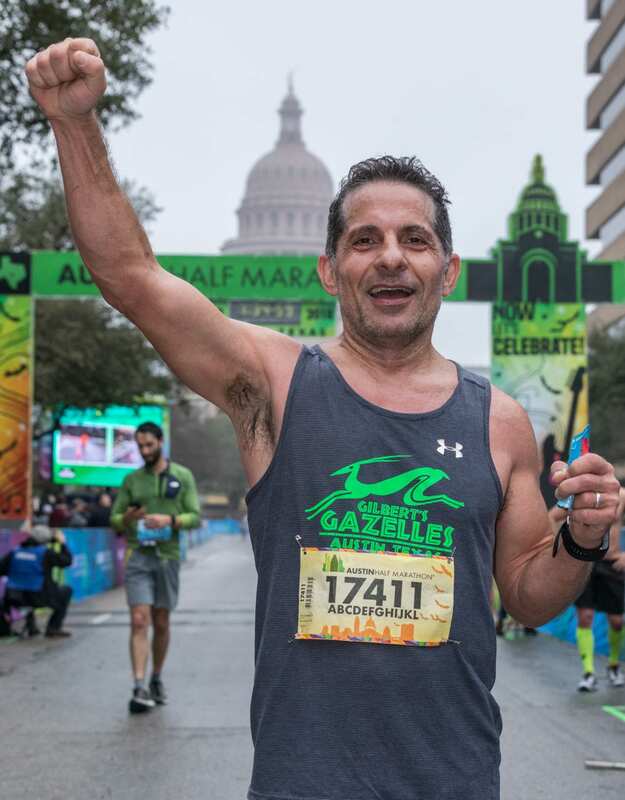 The weekend-long event begins with over 75,000 visitors to the Health & Fitness Expo, followed by 17,000 runners on race morning, concluding with Austin style Finish Line Festival complete with 100,000 spectators, Live Coverage to over 1,000,000 viewers, and a rocking band and beer garden. 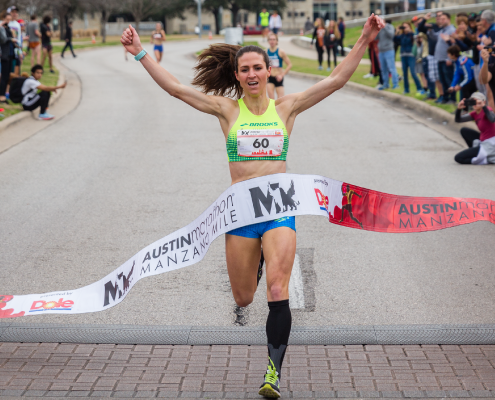 Runners are treated to experience Austin at its best. 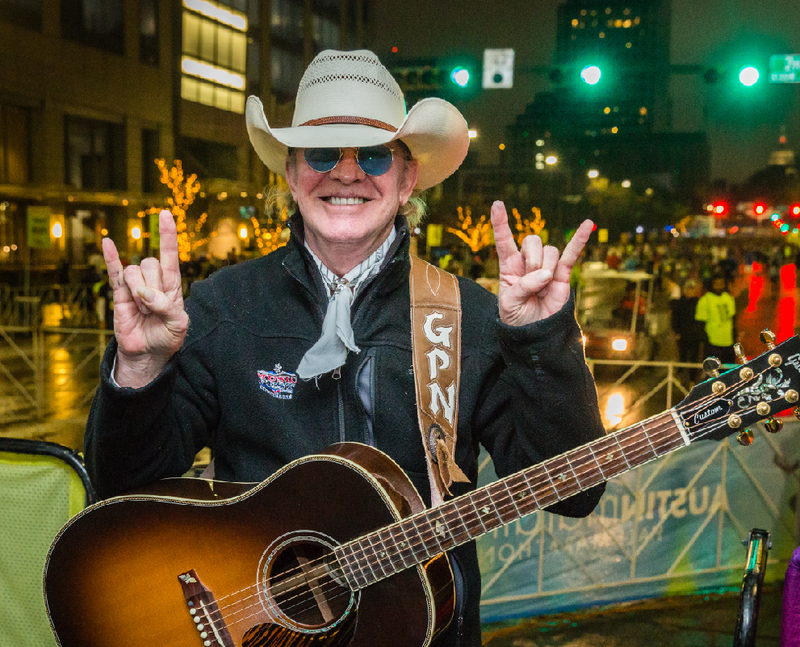 They race along open roads that pass iconic landmarks such as UT Tower, The I Love You Mural and Lady Bird Lake. 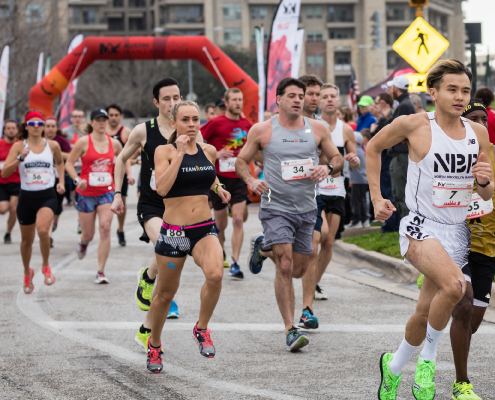 Runners enjoy miles of Austin unique neighborhoods such as South Congress and Hyde Park and are greeted by cheering crowds. As they close in on the finish line in front of the Texas State Capitol on historic Congress Ave the action is captured by Live coverage and displayed on jumbotrons in the festival. 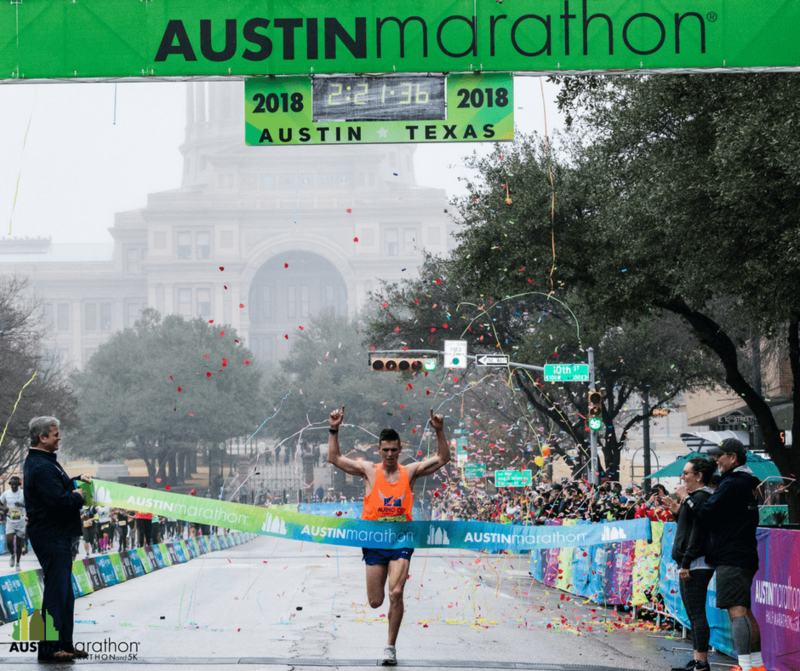 The Austin Marathon has grown to be the 25th largest marathon in the USA since its start in 1992. 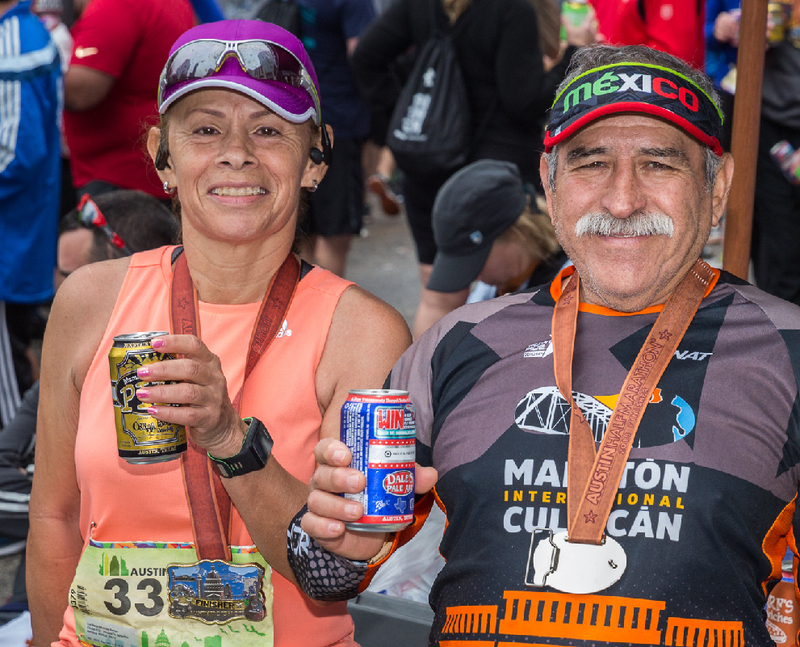 This iconic race attracts top endurance athletes from around the globe. The team and charity program attracts many tech companies and industry leaders that call Austin home. It’s namesake hometown Austin, TX is the nation’s fastest-growing city, with nearly 150 people moving to the city every day. Austin is the #1 economy in the U.S., the #1 in millennial home buyers, and the greenest and fittest city in Texas. 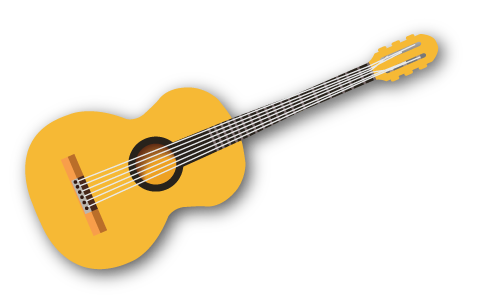 We also boast the most live music venues per capita, making us the Live Music Capital of the World! Rock On! 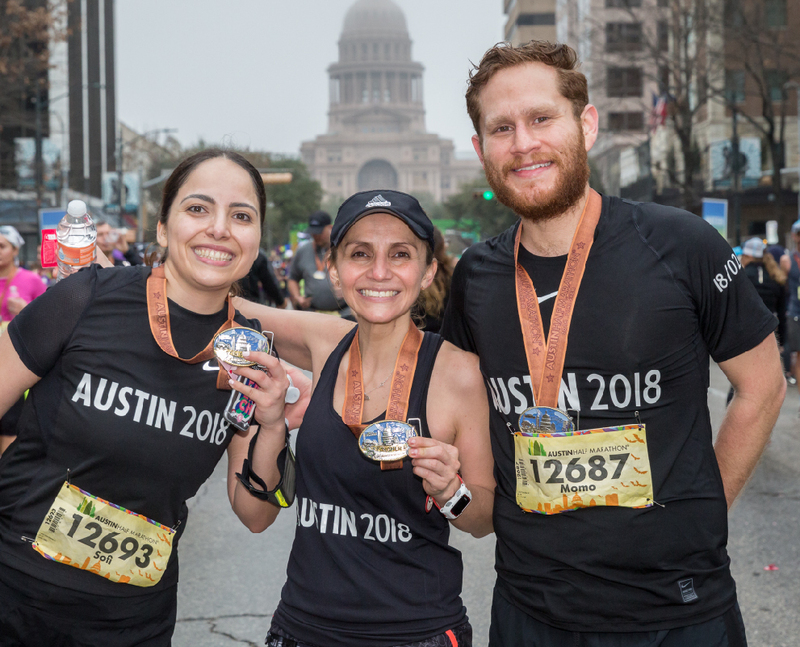 At The Austin Marathon, we strive to improve the lives of those around us through meaningful events and partnerships. This goes beyond the participants and reaches into the realms of spectators, passersby, the community as a whole, and other companies and community partners. Total entrants who registered for the inaugural 1992 Austin Marathon. Check the right-hand corner of your screen for our chat window! If we are available we can answer your questions immediately, if not it automatically converts your chat to an email so our staff can get back to you as soon as possible. Send us a message on Facebook. If it is something important concerning your registration, please email us. Beginning with the launch of a single triathlon in 2003, High Five Events has grown to become one of the largest privately owned event production companies in the United States. 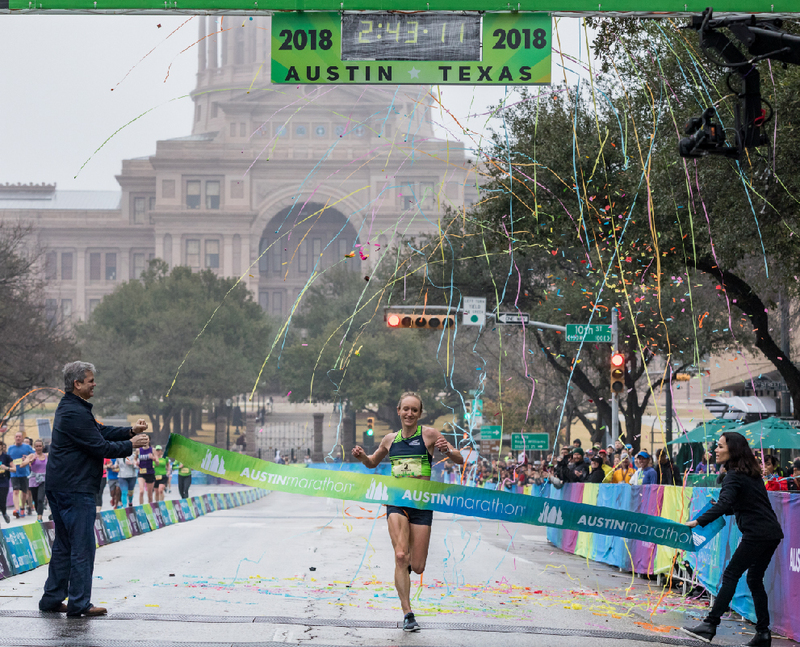 In addition to producing some of the leading endurance and entertainment events in Central Texas, High Five Events owns 5 of the top athletic events in the state including Austin Marathon and 3M Half Marathon. High Five Events is community-centric and has more than 83 years’ experience organizing large events across different venue types in a variety of locations. 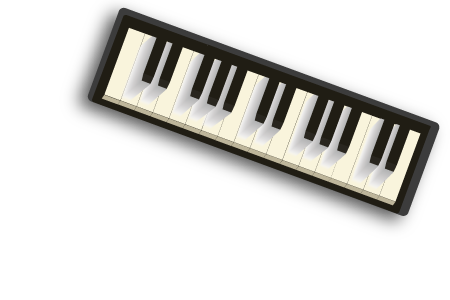 Visit www.highfiveevents.com. Follow H5E on Twitter (@highfiveevents), Instagram (@highfiveevents), and Facebook (facebook.com/HighFiveEventsWorldWide/) for news and updates.